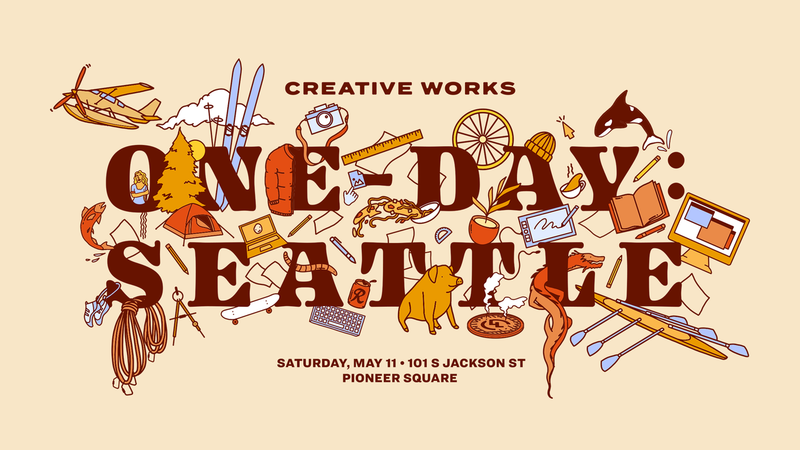 Join us May 11 in Pioneer Square for Creative Works One-Day: Seattle. One-Day is designed to connect, inspire and empower a united creative community. Hear stories, shop and hang with renown creatives and makers from around the country all in one space…all in one day. Find more info on the event website.